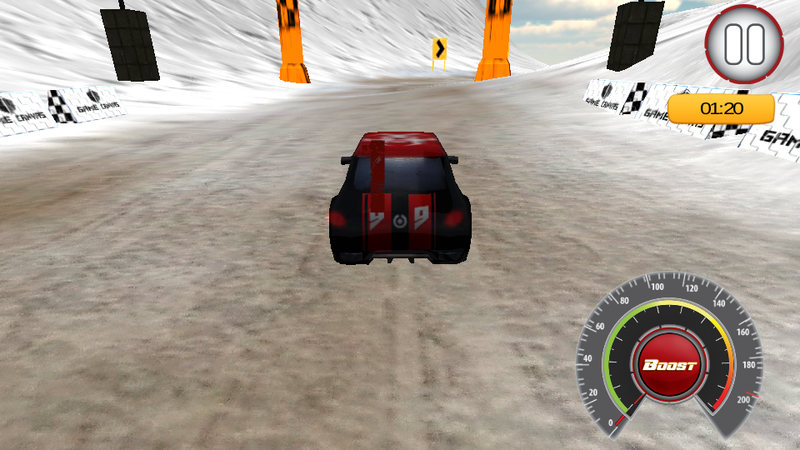 If you are interested to race in hilly and snowy areas then "Dirt Car Rally" will be your excellent choice. Select among 4 Super cars with super horsepower and by achieving milestone in each level in desired time, you can unlock next levels. 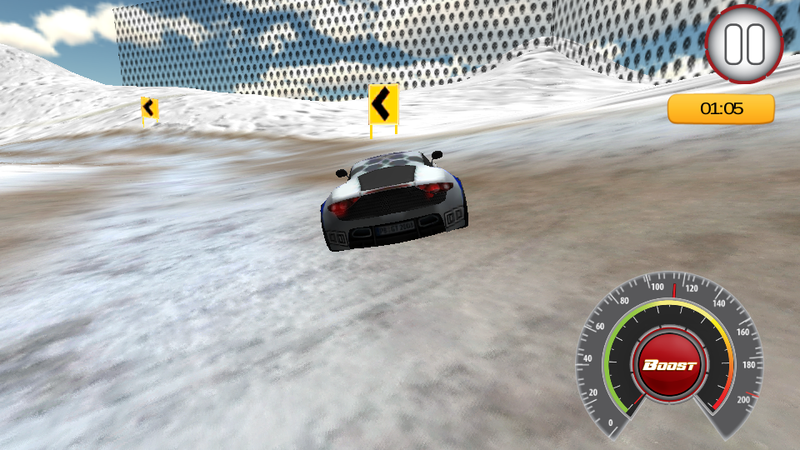 Compete in thrilling races on snow, desert and dirt tracks. WHAT'S NEW? * Boost Speed. * Show speed meter. * Continue Boosting will crash your engine and burn your car. * Tunable cars with adjustable suspension. 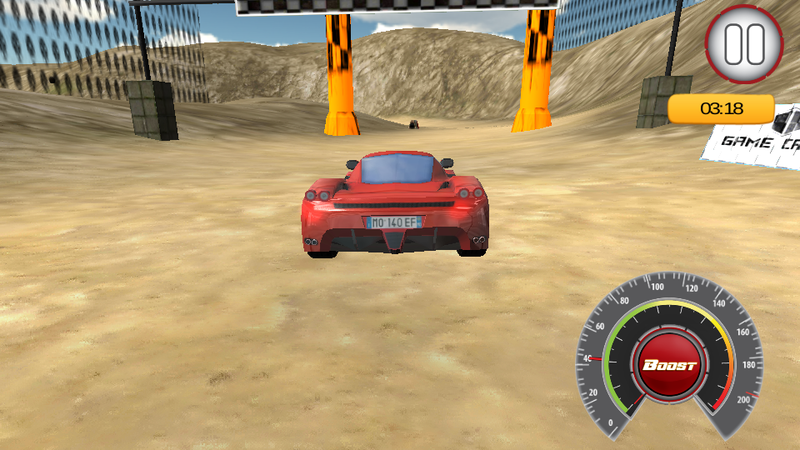 * Carefully tuned car physics and controls. >GAME PLAY: - Tilt to move left or right to control car - Touch boost button to accelerate >TIPS: - The faster you drive, the faster you will achieve milestone - When driving over 120 km/h, use boost to get more speed for about 140 km/h. - Tilt right or left to avoid hurdles like stones, barriers etc. 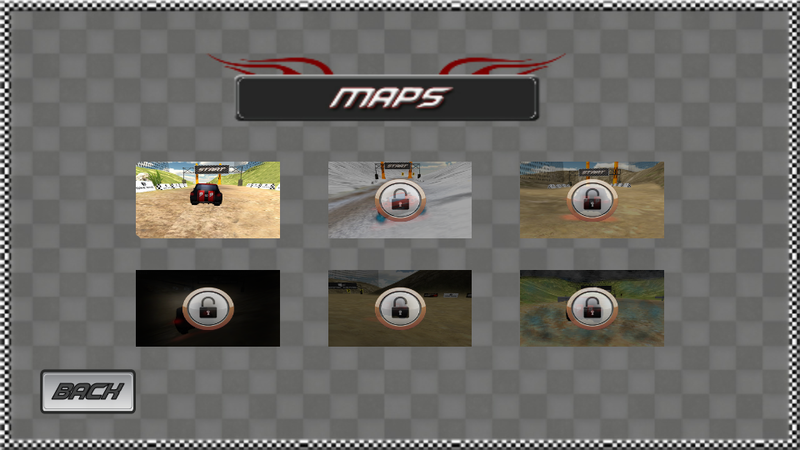 >FEATURES: Fantastic 6 levels: - Each level has an excellent surface like snowy, desert and hilly and also dark night. - To unlock next level, you have to compete the previous one. - In level 1 you have been given 1 minute to achieve the target, in next level time give 1min and 20sec and same for other four more levels, time increase and difficulty also increases. 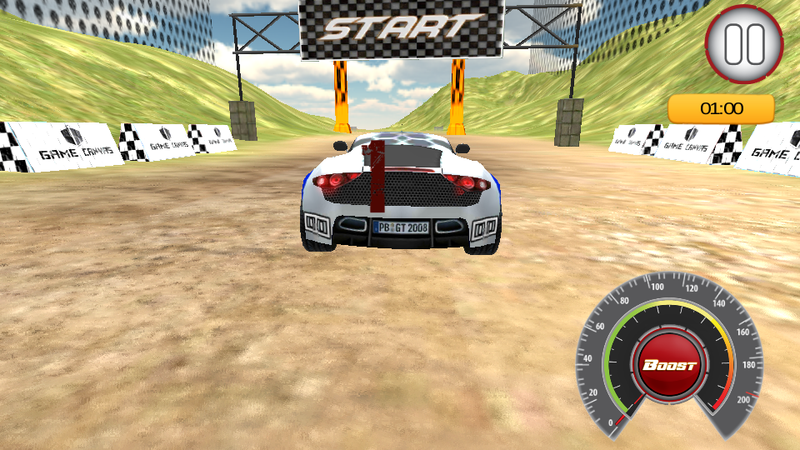 Stunning 3D graphics: - Dirt Car Rally is a racing game with tremendous graphics and sound, good management and an excellent game play control by tilt your device. - Smooth and realistic car handling Stylish Cars: - There are four types of stylish cars, each one having different features. 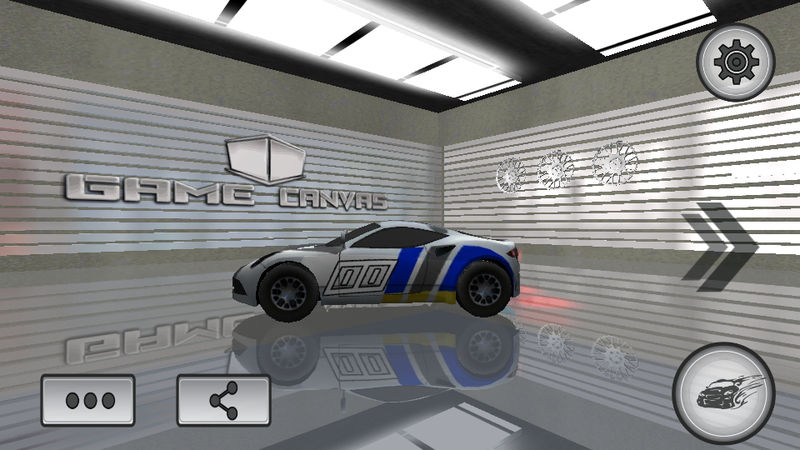 - You have to select your favorite car and try to complete the level as soon as possible. 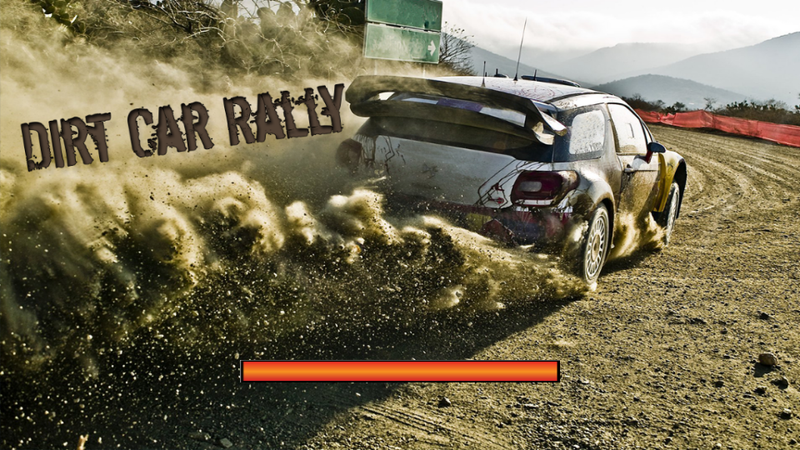 Dirt Car Rally will be updated constantly. Please rate us and give your feedback for further improvements in the game.